A British doctor is selling off blocks of land on Mars for a total of £27 million “to ensure celestial safety” – a move which he says could have United Nations backing by next year. 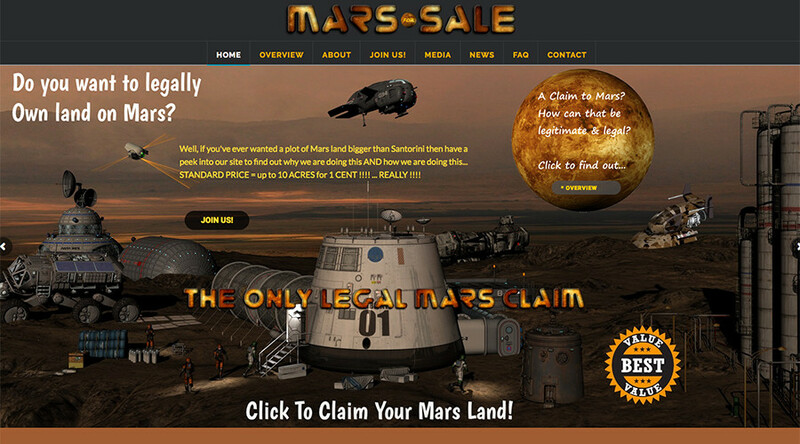 Dr Phil Davies, 49, from Hampshire, says he has a “legally well-constructed claim to land on planet Mars.” Through his website, mars.sale, he is offering people the chance to buy it off him for just one US cent for 10 acres. 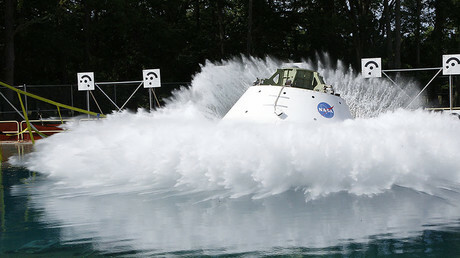 Davies says the action is not about the money, but safeguarding the future of space. Planets could soon be exploited by Earth countries competing to mine asteroids or those wanting to take nuclear weapons into the cosmos, he says. Davies says the 49-year-old Outer Space Treaty (OST), the only current law governing activities in space, is outdated and unworkable. “This is purely to tighten up the loose laws around ownership of land in space, because at the moment we are allowed to do that, and we should not have been able to do that,” Davies told the Express. “Ultimately we will hand it over to the United Nations and that is our code of conduct. 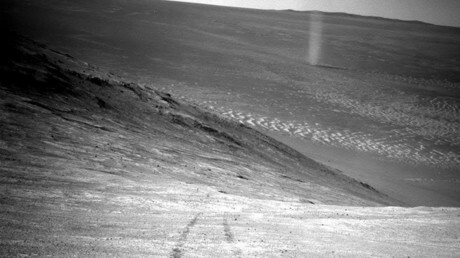 In his legal claim to Mars, Davies is applying laws used for difficult to reach places on Earth, such as the North and South Poles, when the prospective owner has never been there. “How can we possibly have a legally valid claim to land on Mars? “Well, the answer involves cosmology, laser science, Morse code, public international law and space law. Davies says his project is close to winning the backing of the UN. “After genuine high-level negotiation with UN officials we are now just awaiting the agreement of a COPUOS [Committee on the Peaceful Uses of Outer Space] member to propose to the committee that our claim be appraised for Right to Due Process. “The Permanent Court of Arbitration at the Hague stand officially ready to arbitrate. Meanwhile, Davies and his team have been firing high-powered lasers at Mars to give it “warmth and light” in the hope it will release carbon dioxide and begin terraforming, which will mean people can move to the planet sooner.